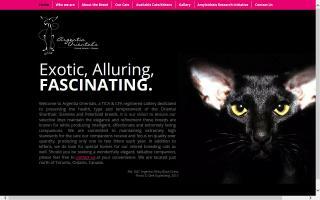 Peterbald Cat Breeders Directory - O Kitty! Peterbalds conquered our hearts in 2008. 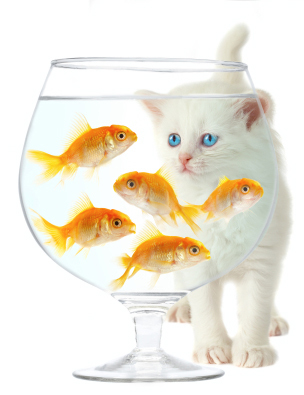 We knew long ago that we wanted a cat but couldn't come up with one right decision – which breed to choose. We had a Persian cat, and we were enthralled with its nobility and stoic non-occupied peace. We had a roofer that could charm with roguish beauty in turn with knavish character. A dog's loyalty and boundless devotion isn't foreign for us either. So we wanted a cat which would be equally unique, charming, one of its kind, and the best... hairless. I breed Peterbald and Oriental Shorthair cats on a small scale. Small Peterbald specifically oriented family cattery. Peterbald - the naked sphynx cat of Saint-Petersburg. 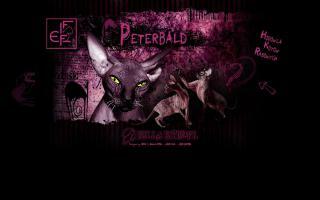 Peterbald cat breeder; kittens for sale. 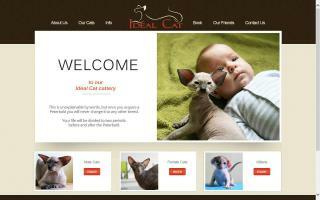 "Ideal Cat" cattery is located in centre of Europe - Lithuania. 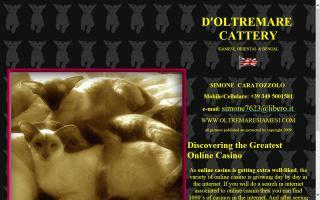 All our cats live with us and sleep with us; we are fanatics about this breed. 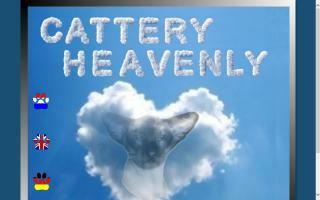 Peterbald cats are faithful companions! Those beautiful cats will steal your heart forever! This is unexplainable by words, but once you acquire a Peterbald, you will never change it to any other breed. Your life will be divided to two periods: before and after the Peterbald. 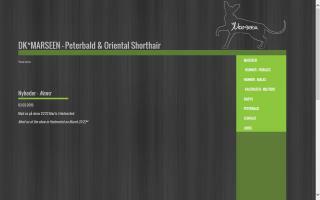 PurrFound Cattery breeds Peterbalds and Savannahs. 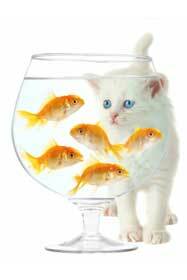 All kittens are health guaranteed, sold under a written sales agreement, and come with TICA registration papers. 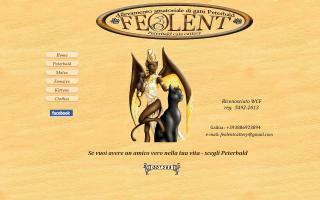 Russian Peterbald and Oriental Short Hair cats and kittens. 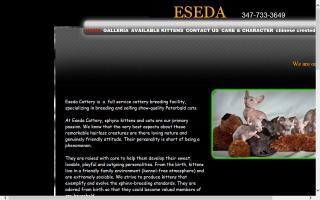 Breeder of hairless Don Sphynx and Peterbald cats. We are professional, experienced breeders of the rare Russian hairless feline breeds called the Don Sphynx and the Peterbald. 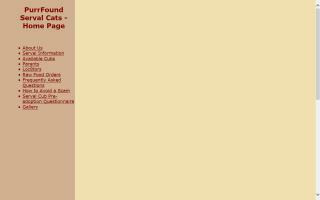 We are located in Peabody, Massachusetts, and ship worldwide. These breeds are affectionate, loving social animals that do require care. All our kittens are fully vaccinated with a series of three vaccinations. All kittens come with a TICA registration slip and pedigree. Hier stellt Familie Wagner ihre exclusive und hochwertige Hobby-Zucht der Rassen: Bengal, Serengeti und orientalisch Kurzhaar vor. 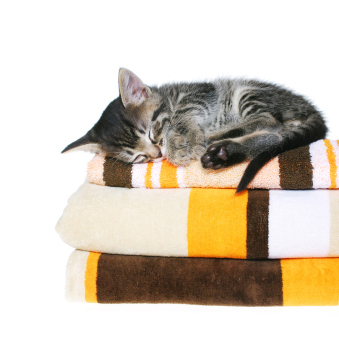 Zeitweise haben wir Kitten aus TOP-Verpaarungen, sehr gut sozialisiert, charakterfest, gesund, mehrfach entwurmt, gechipt, geimpft gegen: Katzenschnupfen, - Seuche, Chlamydien, Leukose und Tollwut, mit 5-Generationen-Stammbaum, europäischem Heimtierausweis, Kaufvertrag, TICA-registriert und aktuellem Gesundheitszeugnis, abzugeben. Familie Wagner freut sich über Ihre Kontaktaufnahme. Family Wagner is introducing their exclusive and premium breeding program of the following breeds: Bengal, Serengeti, and Oriental cats. 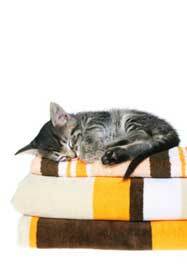 From time to time, kittens are available from top matings. Very well socialized, lovable character, healthy, dewormed, chipped, vaccinated against RCP Ch FeLV and Rabies, 5 generation pedigree, European Identity Passport, sales agreement, TICA registered, and up-to-date health certificate are available. Family Wagner is looking forward to hear from you. Thanks.